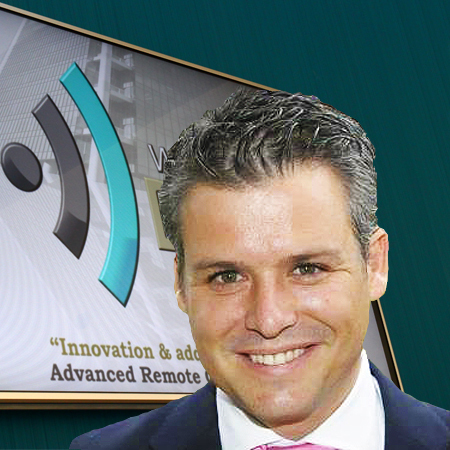 We are glad to introduce Jose Carlos Gazquez, as the new Country Manager for Wireless DNA team. He will take a this key WDNA role starting on 1st of November 2016 becoming the main interface for the Country. Main responsibilities will be heading and supporting team operations, customer care also coordinating with headquarters any new business cases and demands. Jose Carlos has demonstrated in his past roles, tremendous potential in different telecom activities for Mexico, Central and South America as a senior executive in Telecom industry. We figure that he will be very successful in guiding you and working with you in all your daily tasks. We hope that you will find your work to be rewarding, challenging, and meaningful. Once again, welcome Jose Carlos Gazquez to Wireless DNA!